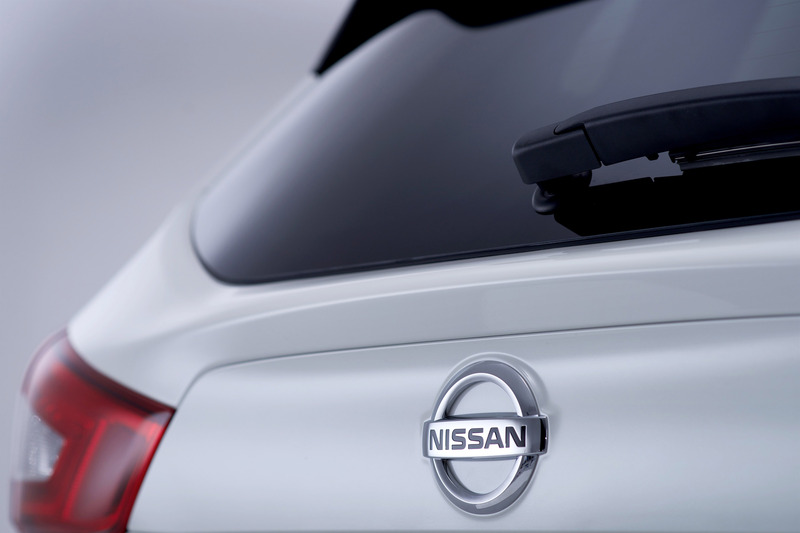 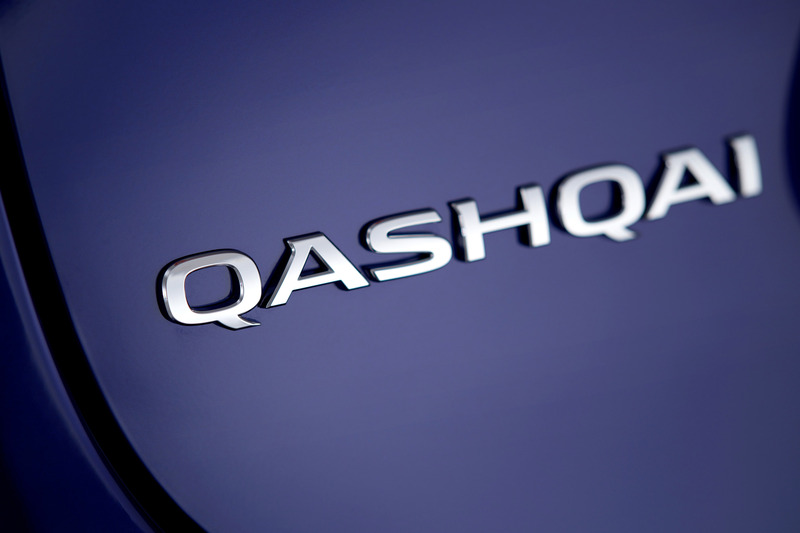 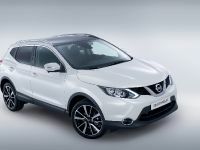 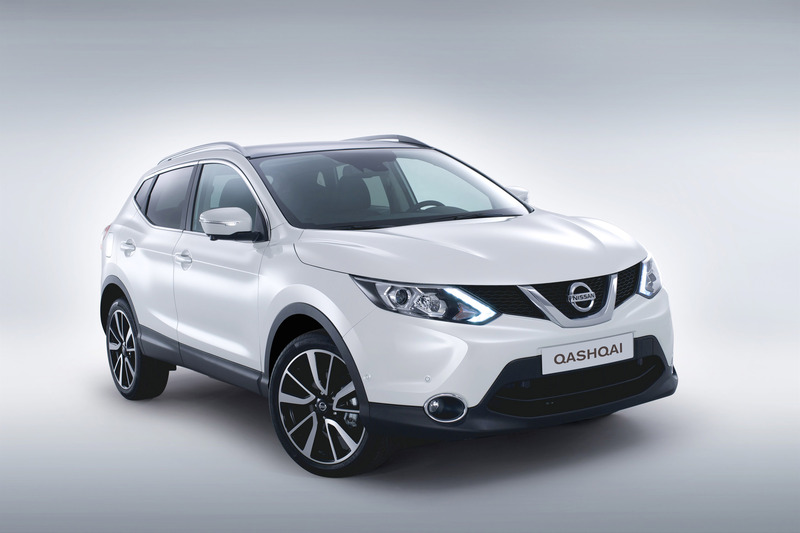 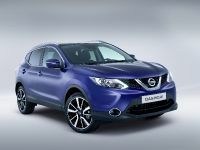 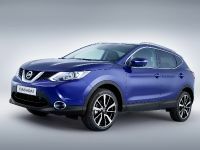 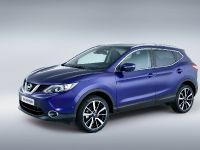 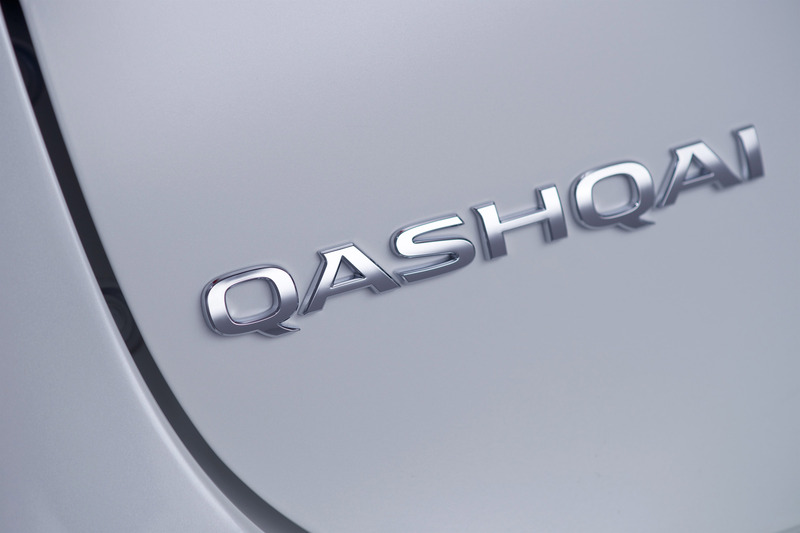 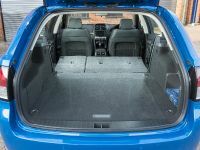 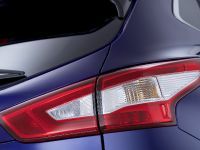 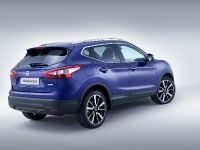 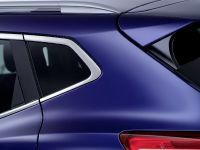 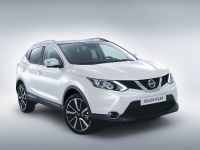 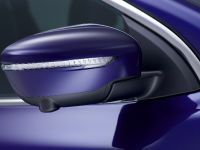 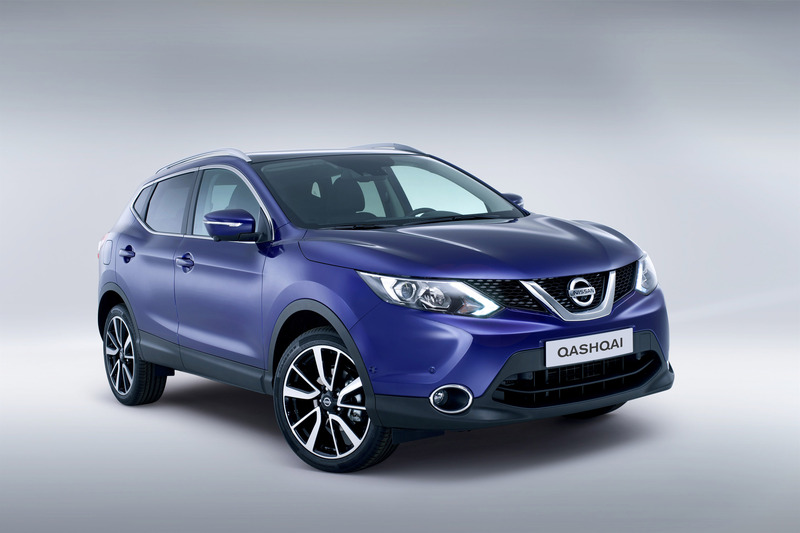 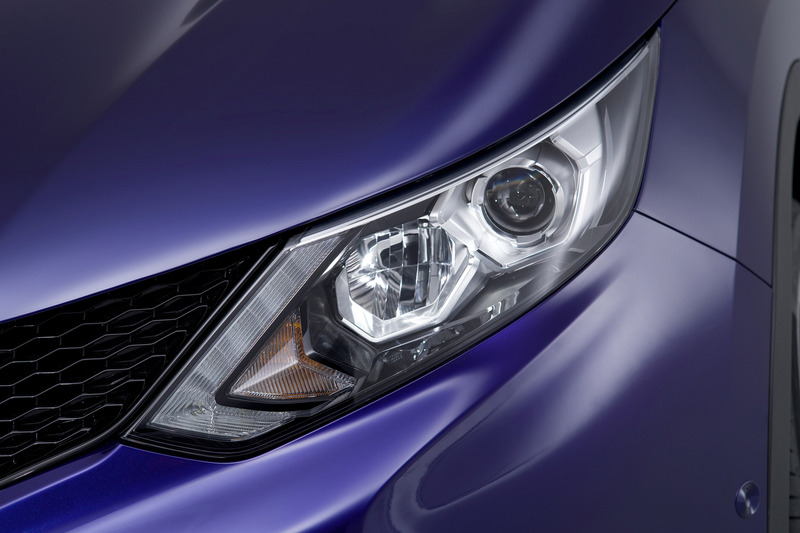 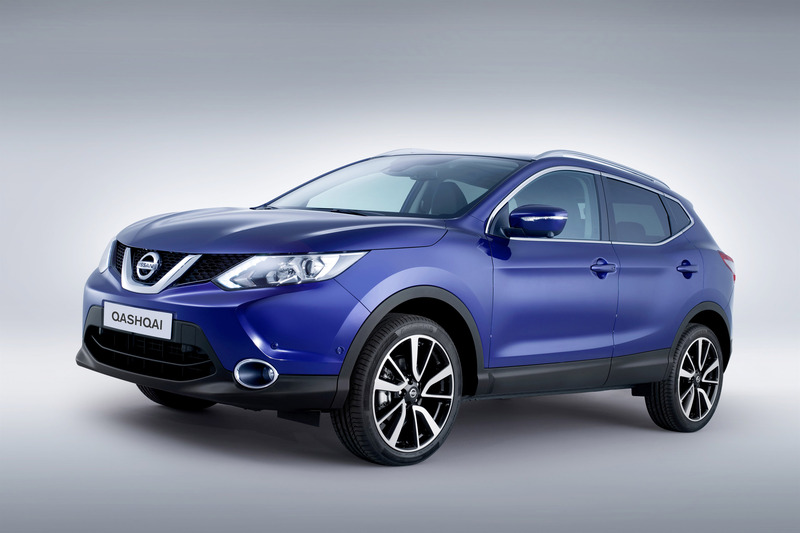 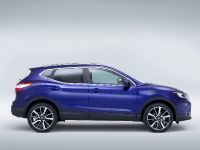 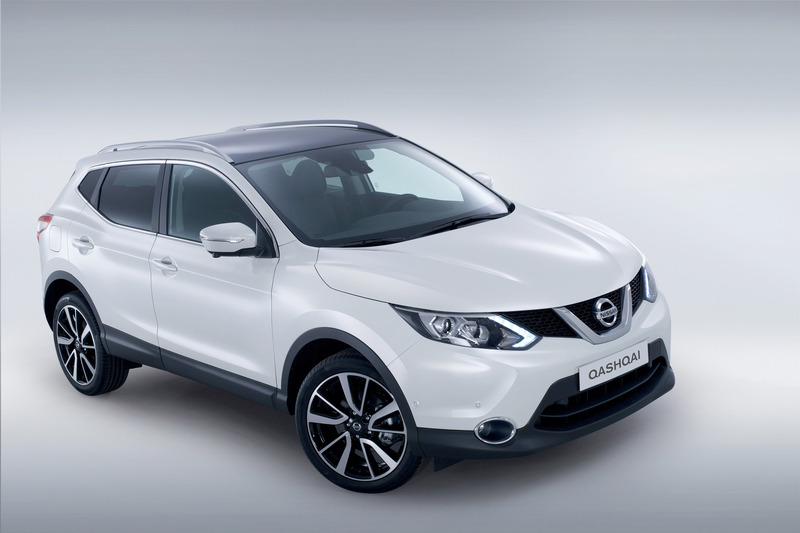 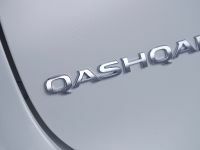 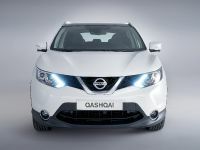 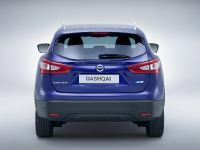 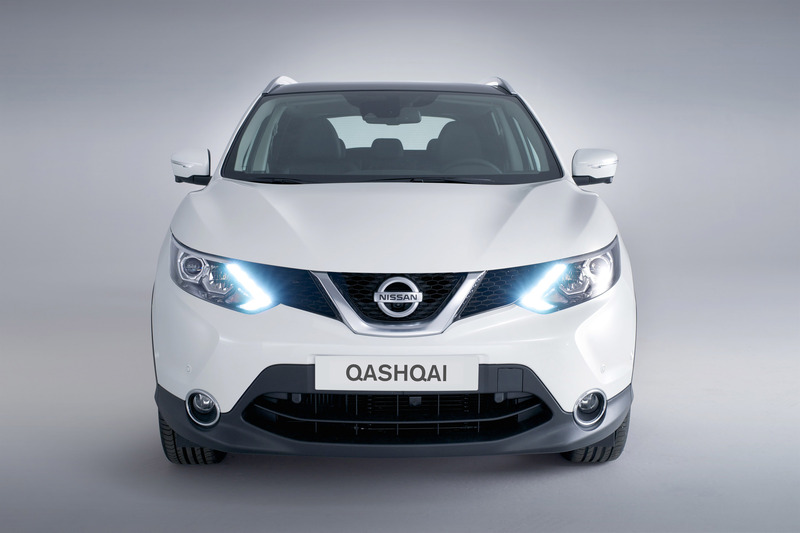 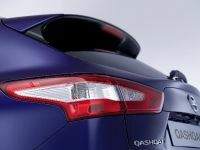 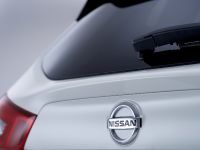 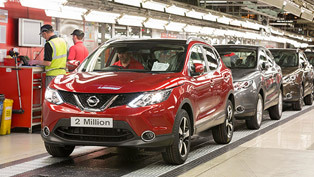 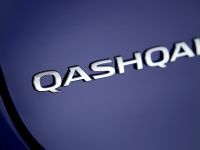 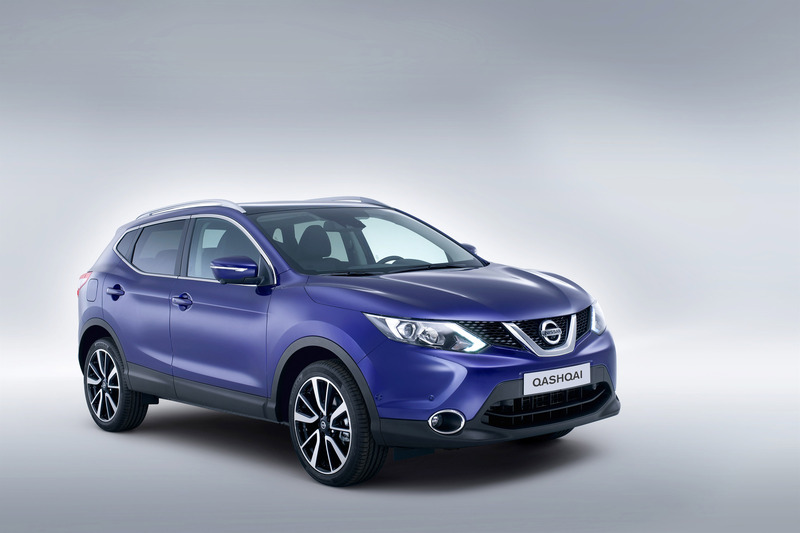 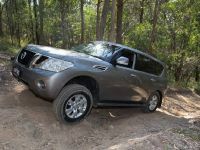 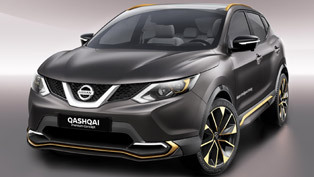 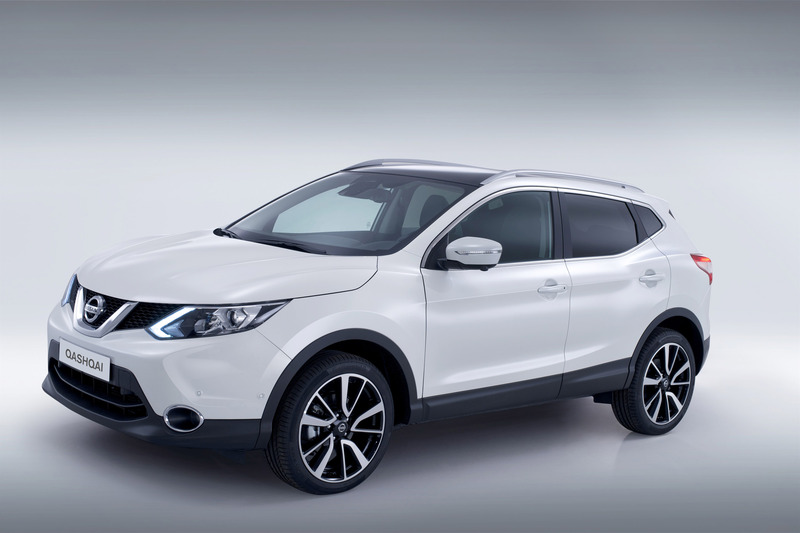 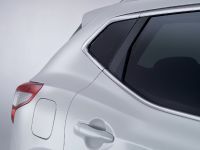 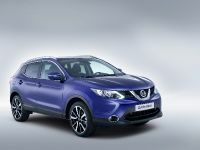 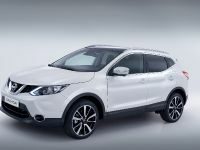 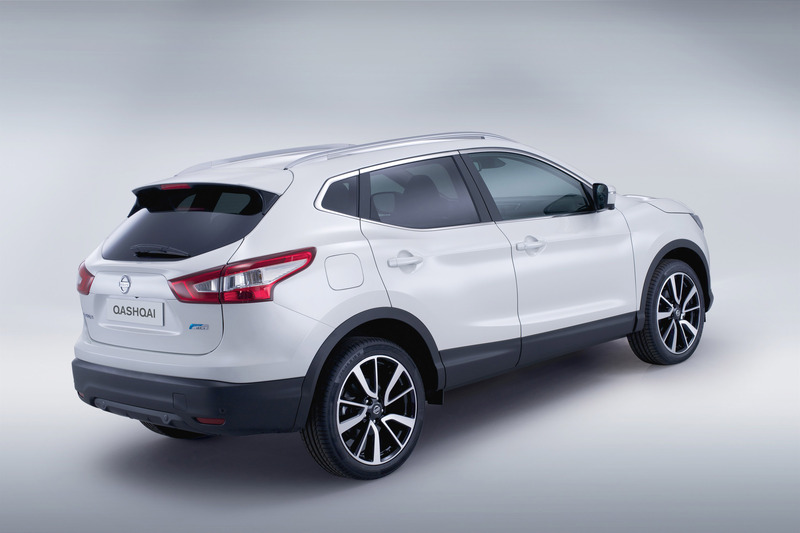 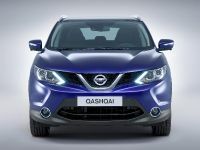 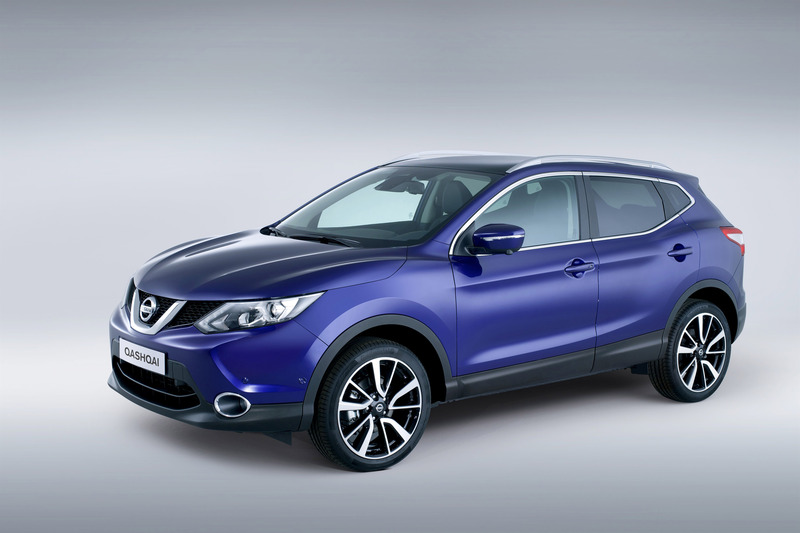 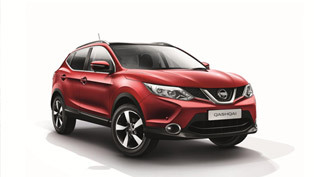 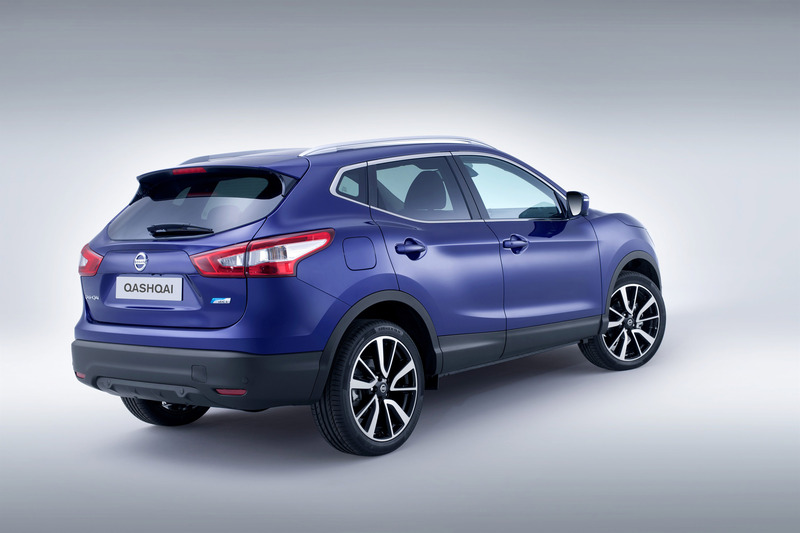 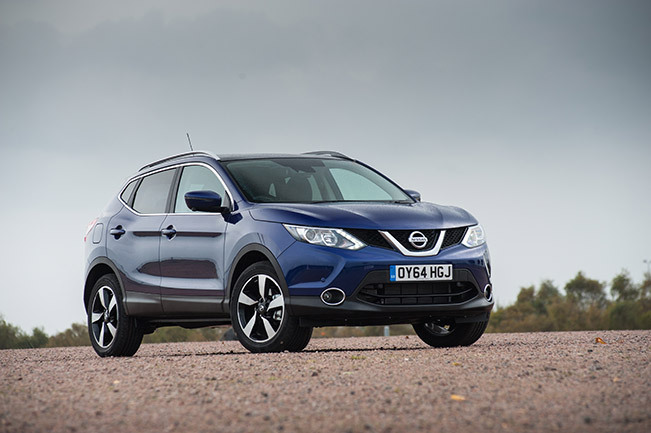 Nissan moves far ahead of the field again for it is expanding its famous Qashqai range with an improved new DIG-T 163 petrol engine. 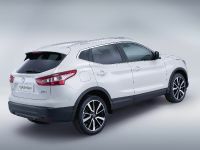 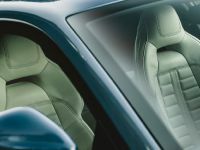 Covering all the requirements of the strict EURO6 emissions regulations, the new 1.6-litre four-cylinder turbocharged unit depicts high-class performance with low CO2 output and strong fuel economy. 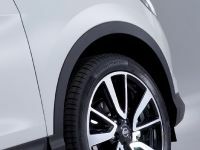 DIG-T 163 engine exceeds and indicates better features than the already existing 1.2 DIG-T unit which develops 115 HP (85 kW). 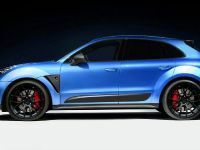 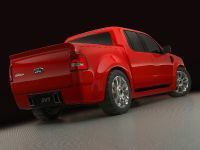 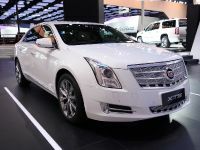 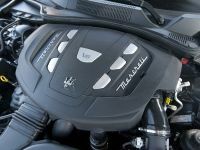 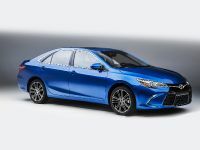 The new powerplant has an advanced turbocharging technology and possesses additional specifications which are carried out in a way that maximizes the performance and economy figures. 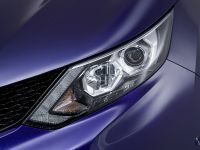 The DIG-T 163 petrol engine is able to produce 163 HP (120 kW) at 5,600 rpm and 240 Nm of maximum torque estimated between 2,000 and 4,000 rpm. 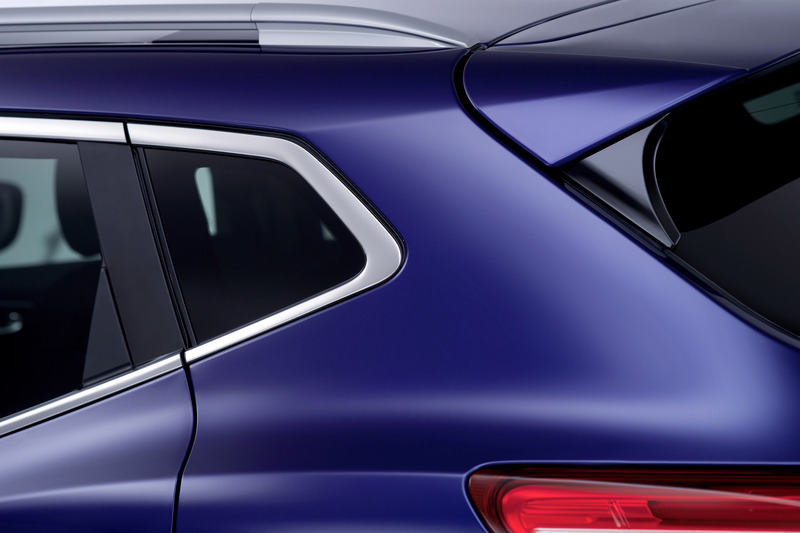 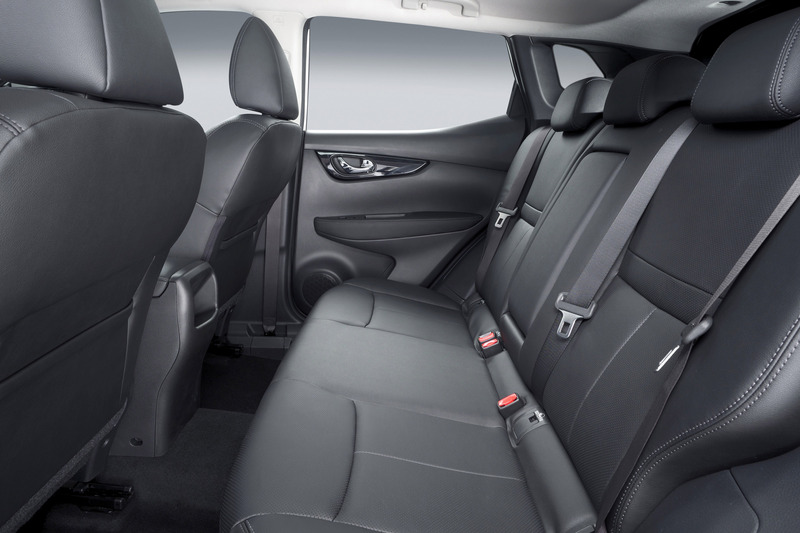 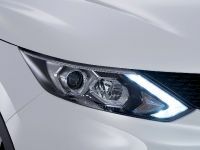 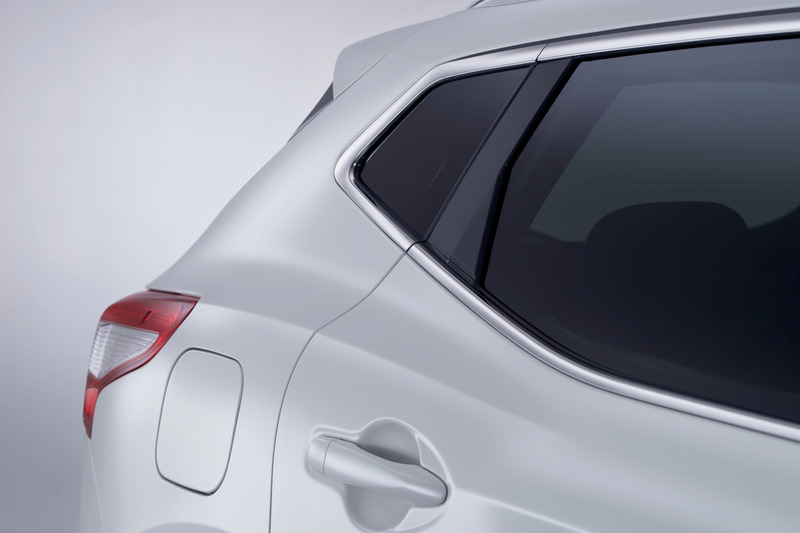 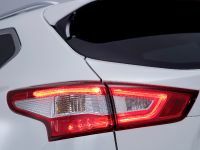 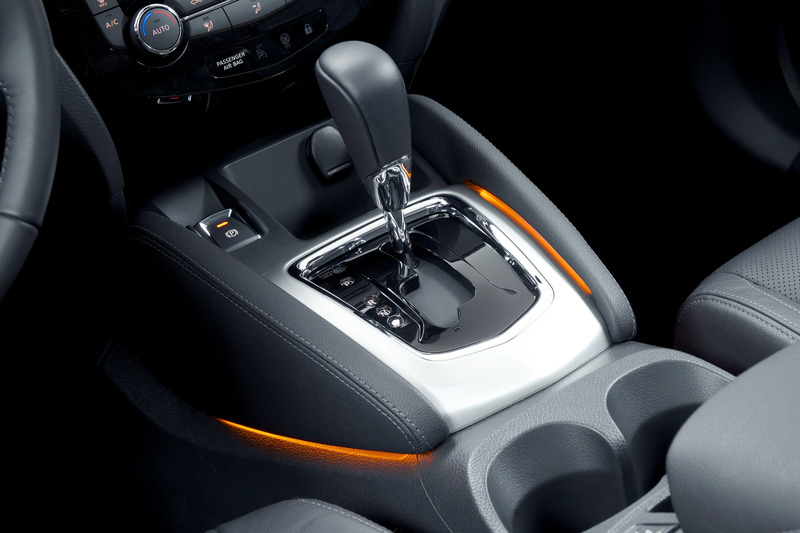 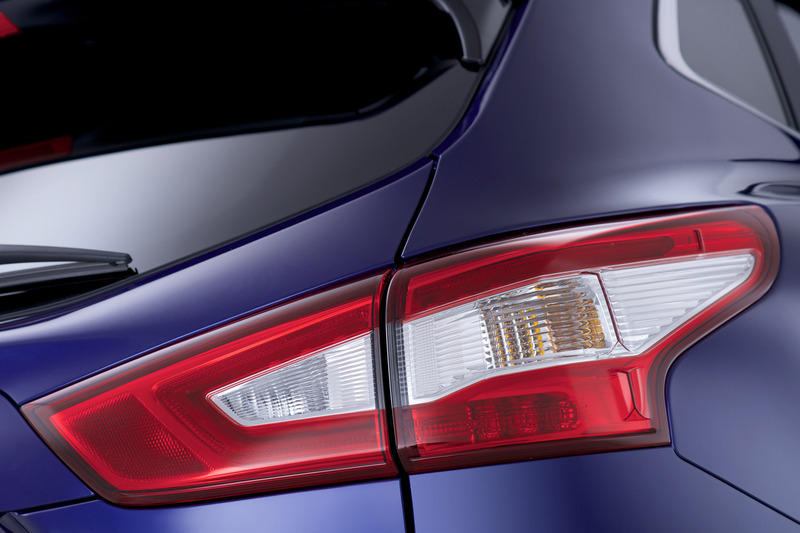 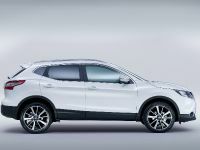 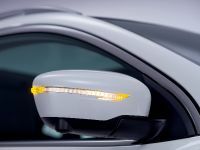 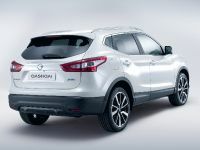 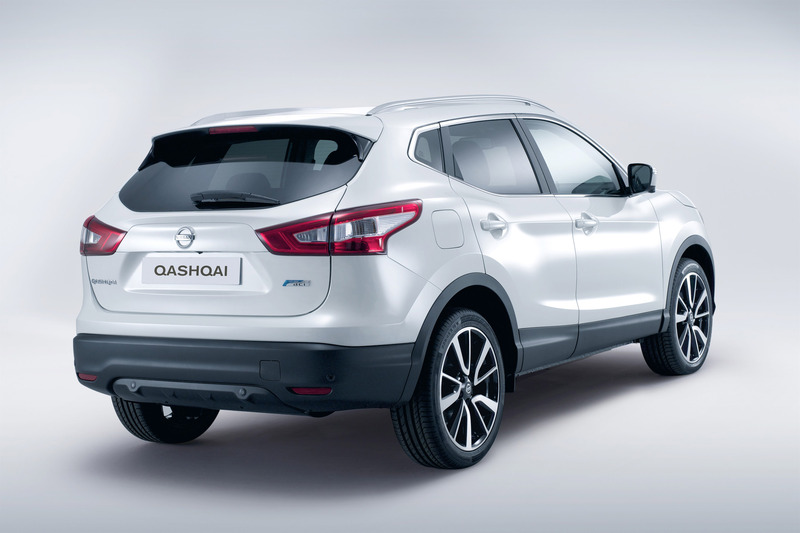 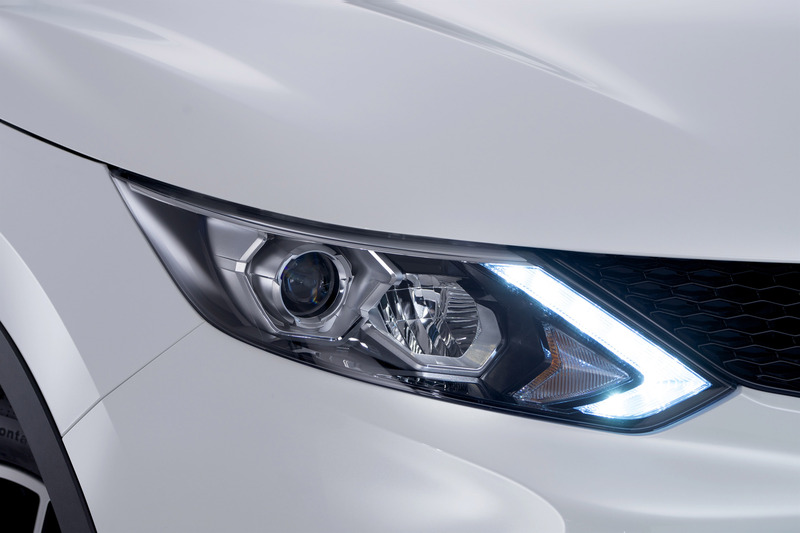 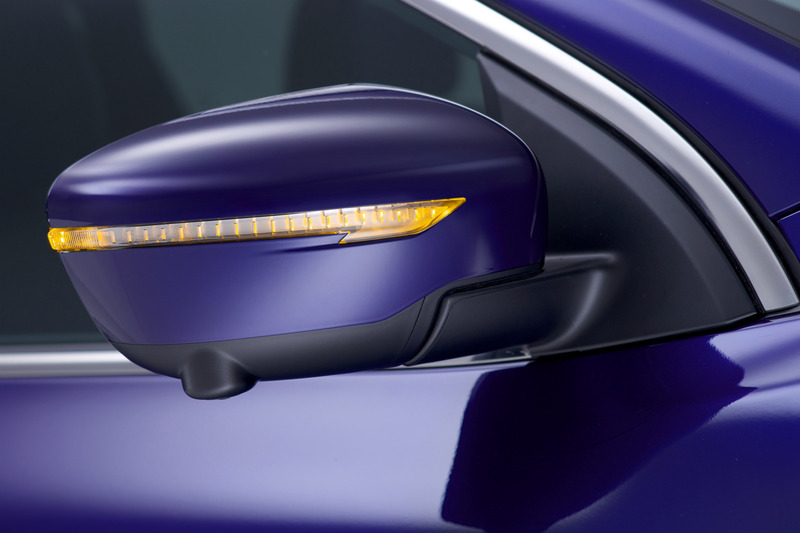 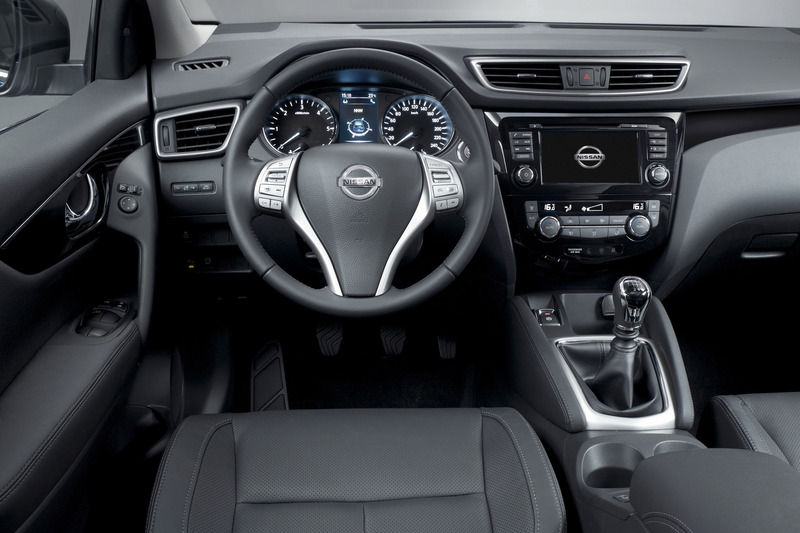 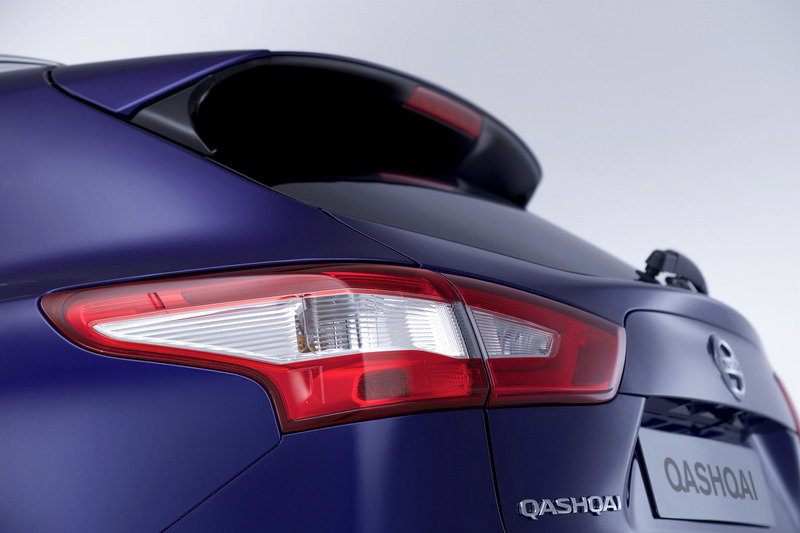 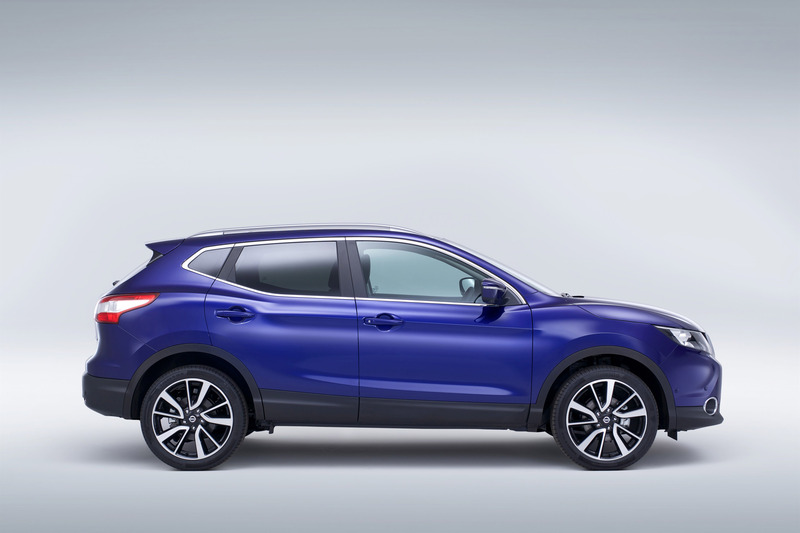 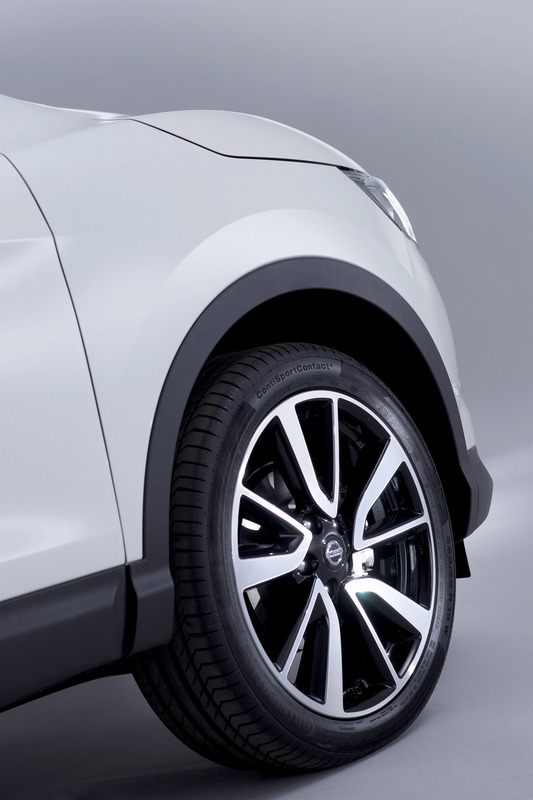 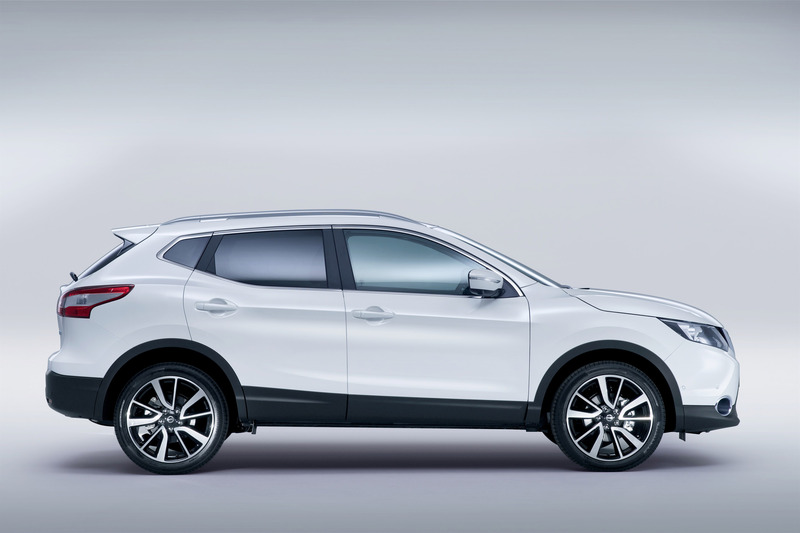 As you can suppose, typically for all engines used in the new Qashqai range, the DIG-T 163 is also equipped with Start/Stop ignition system and expresses a sense of precise, easy and pleasurable driving experience. 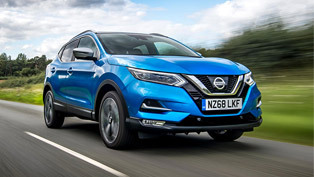 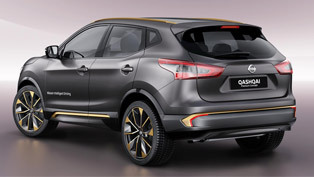 Buyers can expect acceleration from 0-62mph to be achieved in only 9.1 seconds which defines Nissan Qashqai as the fastest model in the range with a top speed rated at 124 mph. 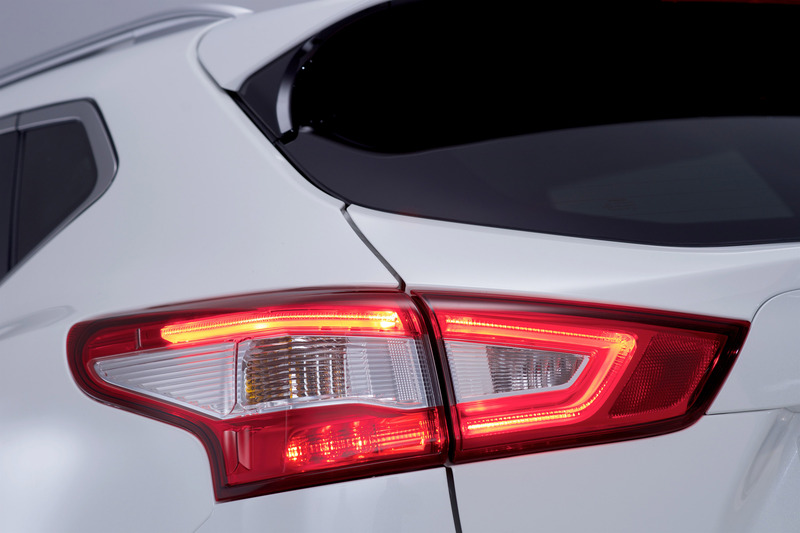 Yet, even more striking are the DIG-T 163 engine's fuel efficiency and emissions rates. 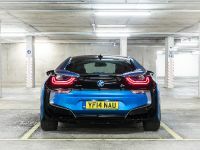 Cars that come with the new engine are able to return from 48.7 mpg on the EU Combined cycle and have CO2 emissions from 134g/km for vehicles provided with 16" and 17" wheels to 138g/km for vehicles provided with 18" and 19" wheels. 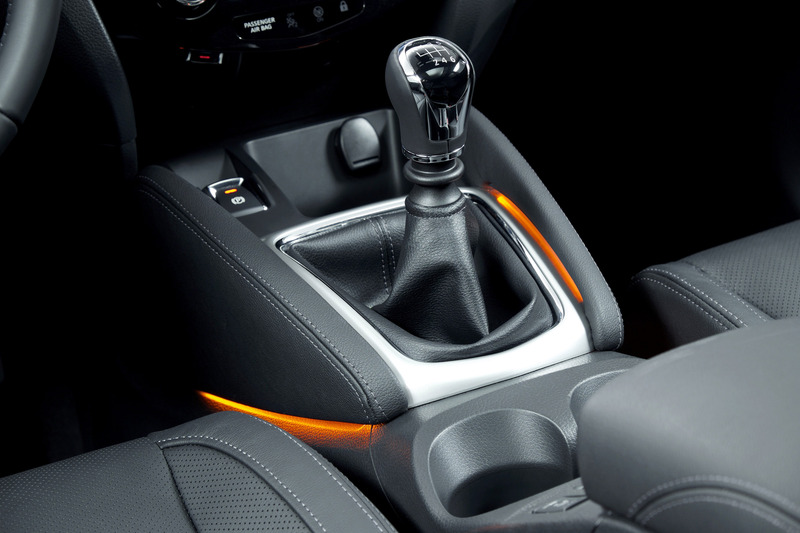 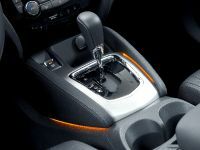 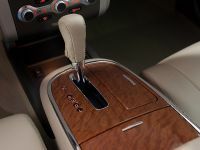 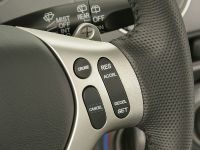 The new DIG-T 163 engine is supplied with a six-speed manual transmission and is available in front-wheel-drive form. 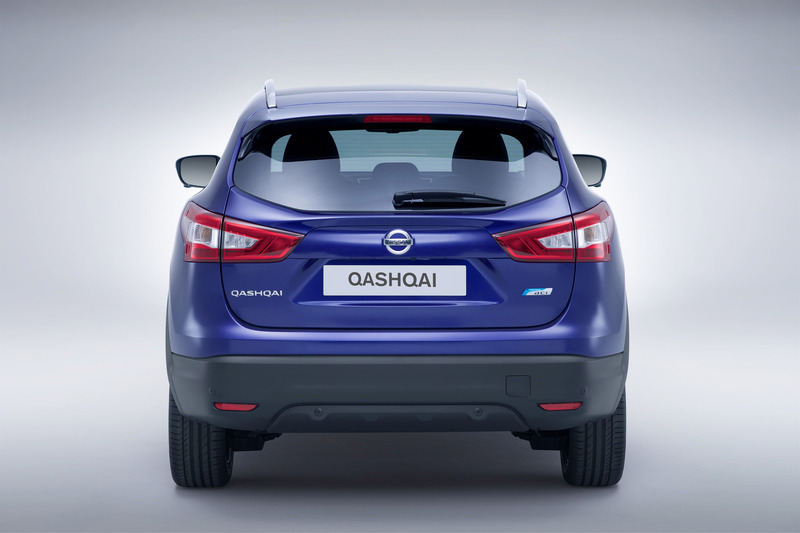 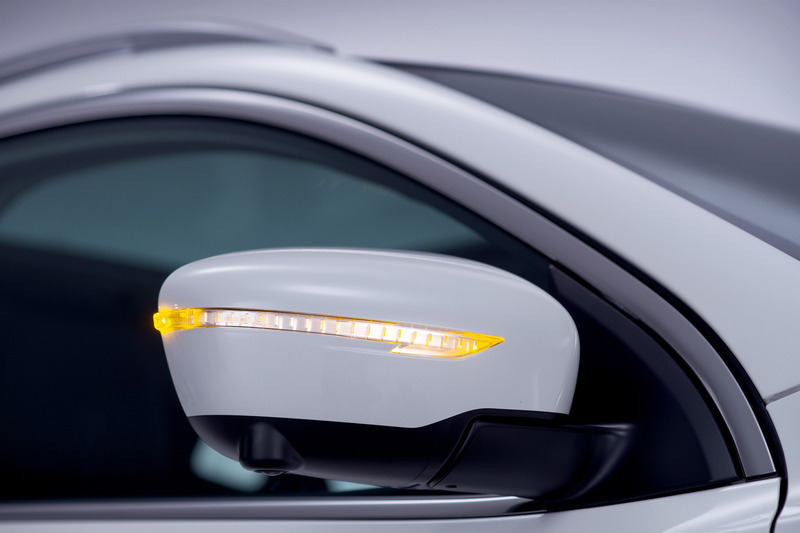 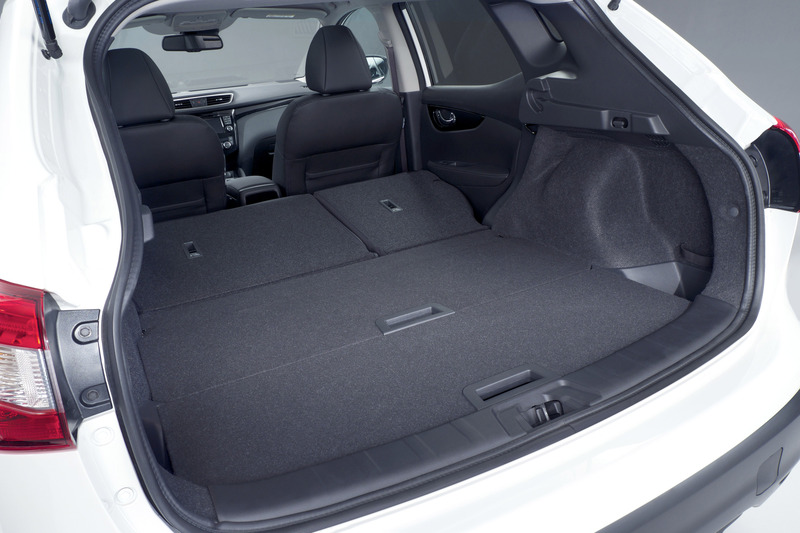 The product will be available to order now with deliveries starting from January 2015.